We’re always looking for friendly, committed, enthusiastic employees to join our growing team in the historic seaside city of Newburyport, MA. Provides outstanding post-sale systems support for our growing TCA Solutions business, primarily serving customers on the South Shore. 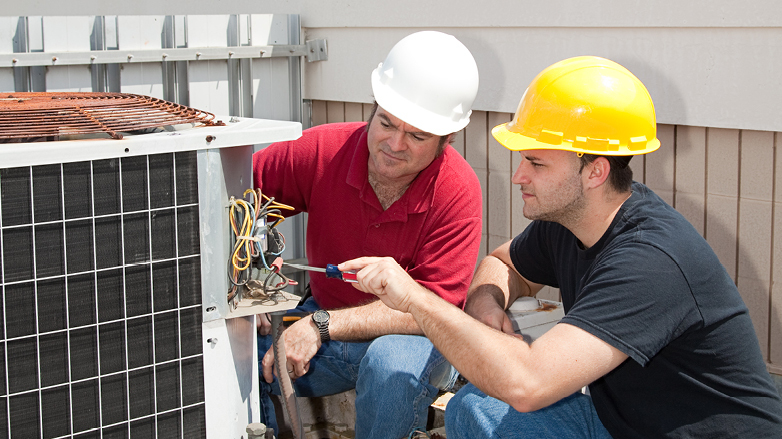 Perform necessary start-up, check-out and testing of installed HVAC systems, including, but not limited to, air-cooled and water-cooled chillers; and indoor-split and rooftop D/X gas-fired, hot-water energy recovery units, equipped with either air-cooled and/or evaporative-cooled condensers. Navigate all required set-up and commissioning processes to insure that high quality, exceptional performance of factory-installed controls is maintained. TCA Solutions offers competitive compensation and in-depth factory technical training in a supportive, cooperative environment. A company vehicle and uniforms will be provided. An outstanding benefits package includes health and disability insurance, vacation time, and 401(k) with company-matching contributions. Provides best-of-breed HVAC solutions to our customer base of building owners, managers, engineers, contractors and architects. 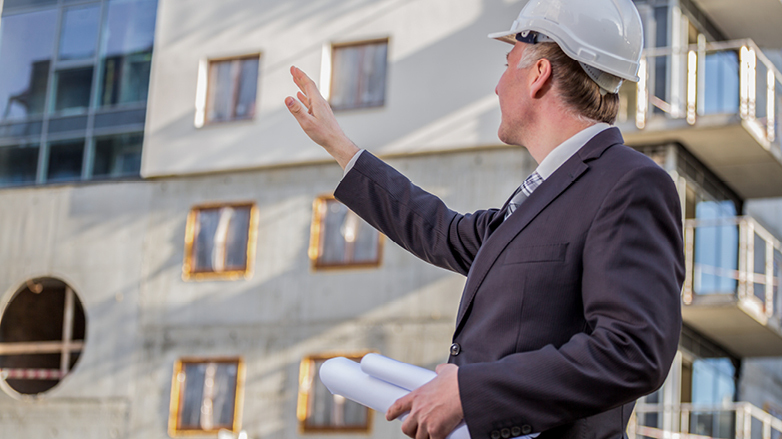 Responsive, customer-centric team player, who goes the extra mile to help your customers build functional, cost-effective and environmentally sound buildings. Trumbull Campbell offers competitive compensation and in-depth sales training in a supportive, cooperative environment. An outstanding benefits package includes health and disability insurance, vacation time, and a 401(k) with company-matching contributions. Please no phone calls or emails.